caramia made: So Many Babies, So Little Time! 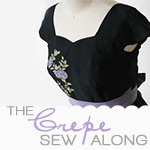 As the second half of 2012 is almost upon us, I'm frantically trying to finish 6 (!!!) diaper bags for my girlfriends expecting babies in the latter half of this year. Including 2 sets of twins - yahoo! Both sets of twins are due in late Sept, but could come a bit earlier, obvi. Otherwise the timeline for the other babes is: late June, late August, late Sept (x 2 - or 4! ), late Oct, and late Dec. I've got my work cut out for me. I'm planning to use the same diaper bag pattern and tutorial that I used for our bag. 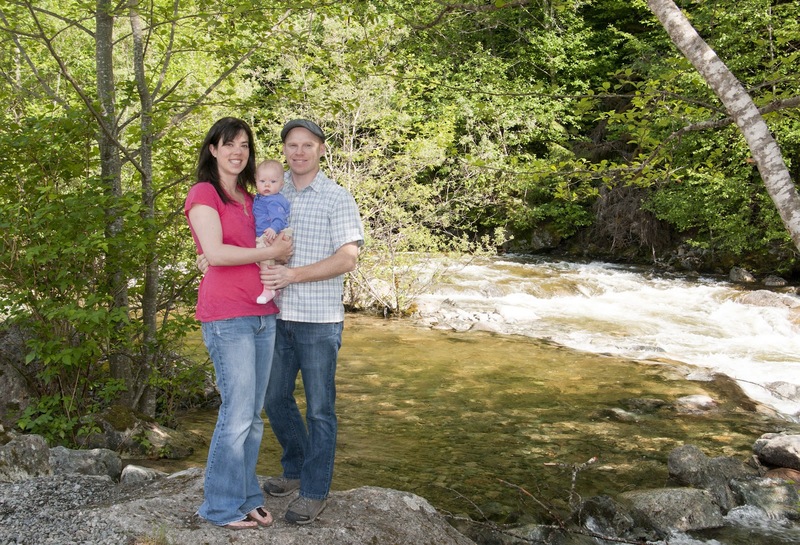 There was also a recent online article posted on the Squamish Reporter about the number of young families here in Squamish. It really is the best place for us to be at this time in our lives as we start our family. Such a great community, with tons of outdoorsy things to do. I just wish our families were closer... Oh well, you can't have it all I suppose! 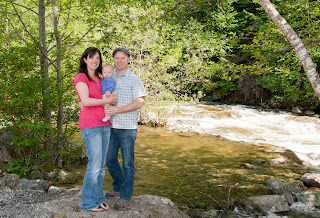 Here are some of our latest family photos, taken at the creek near our house. I'm so in love with our Little Miss! You three look so cute together, gorgeous family! You're so lucky to be living in a community with so many young families and activities for the children. What I miss most in my hometown is more things to do with kids. Awww thanks Brigita! Yes, it is a wonderful community. Also great for dog-owners since most downtown businesses are pretty relaxed and coffee shops have water dishes set out for the pooches as well. You will have to come visit! We are very close to Vancouver (which is an amazing city) :-) Hope you and your family are well!